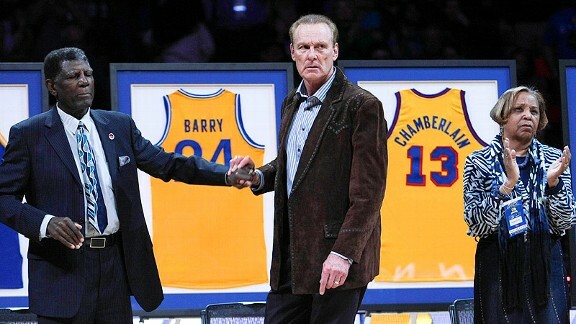 Given everything that happened in Golden State the other night, you almost wonder if he was maybe too classy for that place. Just check out his “Hello Milwaukee” statement. This guy! Admittedly, if you put the Inception “bwong” sound on a film of two old dudes eating at Denny’s, it will seem like totally epic jams. But seriously, I haven’t been this hyped for a movie, based solely on its trailer, since Miami Vice. And we all remember how well that worked out. I actually happen to like Carmelo a lot, but this is why some people don’t, and I find it pretty funny. This week, the New York Post ran a piece on how Mike Woodson goes ham on Melo in team film sessions. 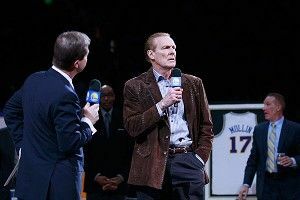 This information was deliciously followed by the Knicks forward saying, “After the film session, he’ll say, ‘Did you like that?’” If he has to ask permission, that kind of defeats the purpose of laying into you in the first place, doesn’t it? The Chelsea striker finally broke his scoring drought (daylong scoring drought) against Leicester City, helping the Blues to advance to the semifinals of the FA Cup. Torres put away two goals in the game. 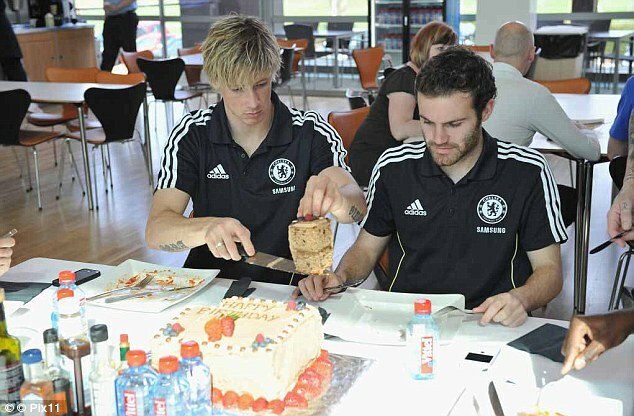 Then he got his picture taken cutting his birthday cake with his Chelsea and Spanish National Team teammate Juan Mata. Please keep in mind this man scored so many goals in such a little amount of time for Liverpool that I actually wondered whether the storm was named El Nino after him, rather than the other way around. Now he cuts his birthday cake looking like he’s Robert De Niro in Awakenings. 10. The Kentucky Wildcats, Go to Hell! on to Victory!